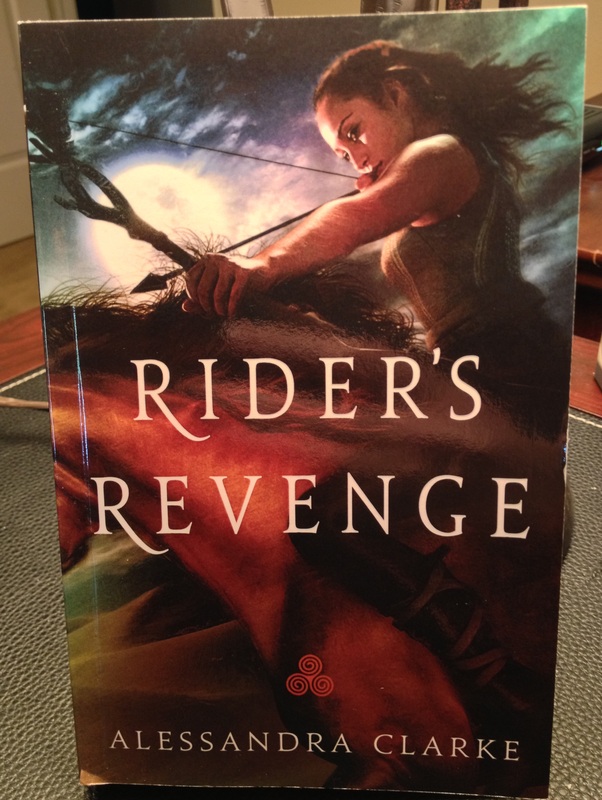 The release date for Rider’s Revenge is only two days away. Wow. That’s…scary. But the thought of having my book baby out there in the world scares me to death.